FOCOS is a risk- and compliance management system for food contact materials. With FOCOS you can manage products, raw materials and changes, create customized Declarations of Compliance, manage supporting documents and communicate with your suppliers and customers. With every step being fully auditable. FOCOS is a secure web application that allows you to access your data and documents from remote locations. FOCOS can integrate with your ERP system (like Navision or SAP) and will help you to actively communicate updates of DoCs towards customers allowing them to always access the latest versions of documents. The exchange of relevant information in the supply chain is the basis for food contact compliance work. Enter relevant information regarding your raw materials in FOCOS and attach your supporting documents (DoCs and adequate information). 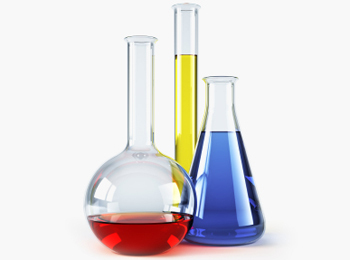 Enter maximum concentrations of substances with SMLs or calculate them from worst case scenario’s in suppliers DoCs. 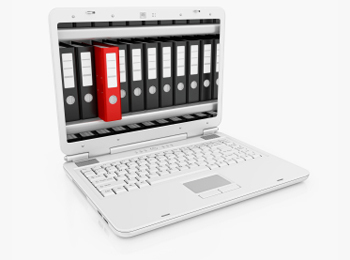 Download raw materials (relevant information & supporting documents) directly from other FOCOS users (your suppliers). Integrate FOCOS with your ERP system. Manage updates in a fast and easy way and implement them to your own DoCs. Manage your products by transferring relevant information from your raw material database to products or use the FOCOS ERP interface to select a product from your ERP system. 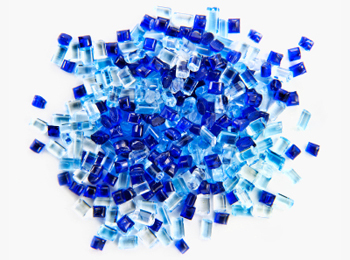 FOCOS can be used for all types of products within the food contact supply chain: substances, intermediates (plastic and non-plastic) and final articles (mono layer and multi layer plastics and layers in multi-layer multi materials). Evaluate the impact of changes in raw materials or legislation on the compliance status of your product. 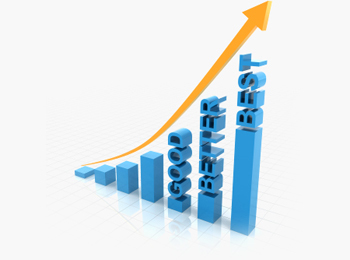 Perform worst case calculations to reduce your migrations test cost. Select your migration test configuration for OML and SML. 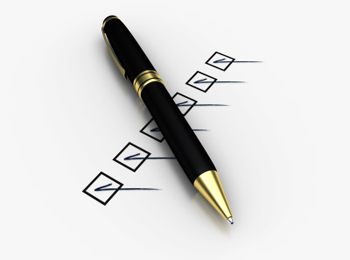 Prepare requests for migration testing and include all supporting documents of raw materials. Attach migration reports as supporting documents to your product administration. Compliance work covers the risk assessment of your products. It may contain verification of authorization status of substances, verification of purity criteria, identification and risk assessment of NIAS, verification of compliance with SML and OML. Evaluate the impact of changes (changes in legislation or compositional changes) on the compliance status of products. Compose Declarations of Compliance (DoCs) in six different languages based on templates according EC guideline for communication. FOCOS contains different types of DoC templates, depending on the type of product to be delivered and the role and position of the business operator in the supply chain. Templates are prepared in MS Word (.docx) and can easily be personalized with logos and other features. Publish your DoC in English, German, French, Spanish, Italian or Dutch on the FOCOS DoC server and make them available for the selected customers. The message centre is the active heart of FOCOS, it centralizes all actions and communication. Data from several databases is turned into action lists, to activate and support your communications with suppliers and customers. Digital library of food contact legislation and related documents. The library is always up to date with current legislation. New available documentation and legislation will be presented within the message centre. 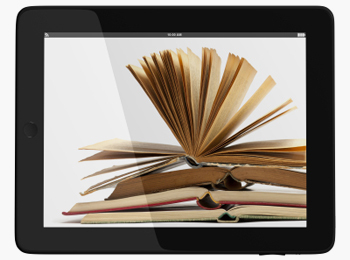 The FOCOS library provides a search interface that allows resources to be easily found, based on their content. FOCOS is developed as cloud solution in order to be able to support communication within the Food Contact Materials supply chain. Access your documents on your computer, lap-top or tablet, anytime, anywhere. And Exchange data directly with your suppliers and customers. Due to the open architecture of FOCOS it is possible to safely exchange data between e.g. your ERP or CRM system and FOCOS. FOCOS helps you manage food contact. Easily create Declarations of Compliance (DoCs) based on current EC commissions (draft) guidelines. FOCOS will help you with change management in food contact compliance work. Improve communication and the quality of your DoCs. Save time and (still) be in control. Improve customer service by making your DoCs available to your customers. Improve and embed knowledge on food contact safety in your organisation. Use FOCOS as a unique selling point to your customers. 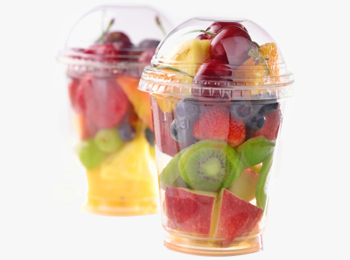 Food safety and human health, two of the many reasons why we created FOCOS®. Watch the video to see what drives us to help you and your customers with Food Contact Safety! Reduce the time needed for DoC creation and meet the requirements set by the guidelines from the European Commission regarding information in the supply chain. Grouped documentation and clear technical information makes it possible to easily create customized DoC’s based on pre-defined templates. Any DoC is easily prepared by selecting registered raw materials according the composition of your product. All up-to-date information is just one mouse click away. Communication within the supply chain is the basis of food contact compliance work. Generate and publish your DoC’s in your preferred language on the public FOCOS DoC website and make them available for your organization and your customers. Up-to-date information and correct documents, according to the guidelines of the European Commission, are added value to your customers. 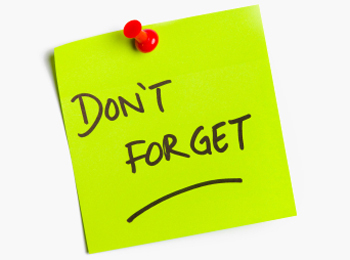 FOCOS will notify your customers automatically when DoC’s have been updated. Instant access to up-to-date information is essential in food contact compliance. FOCOS is a cloud application that allows users to offer a high level of service to their customers at a low cost of ownership. All the information and documentation is accessible through the internet. Secure and from any remote location. 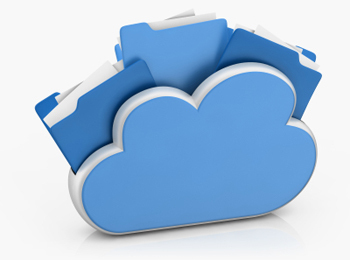 The cloud model provides automatic updates of the software without any additional expenses.